An improved version of one of our most popular products containing creatine. Bet on the effectiveness! 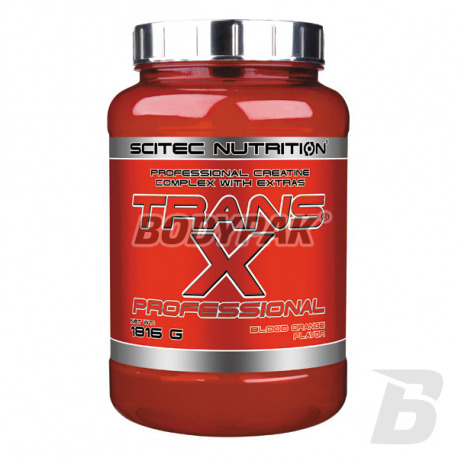 Trans-X Professional is an improved version of one of our most popular products containing creatine. It contains a combination of compounds that effectively increase the size of muscle cells and accelerate the regeneration of ATP and highly efficient transport system. Creatine component has been replaced with a powerful blend of creatine ATTACK !, as glutamic acid component, which has been improved to a great mixture of G-BOMB. Instead of the usual arginine added a HEMO-NO, which, in combination with substances that stimulate insulin production, transportation and use maximizes nutrients. Moreover, Trans-X Professional includes in its composition beta-alanine, which increases carnosine in the body, resulting in improved exercise performance. 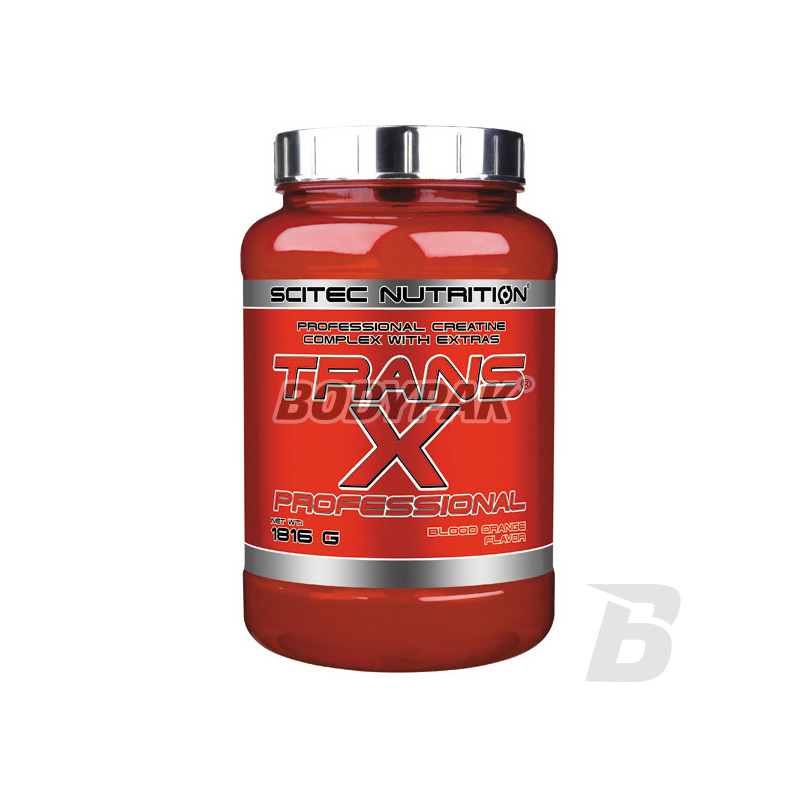 Trans-X Professional is a highly anabolic supplement that provides rapid increase in muscle mass and strength. The addition of glutamine is to provide an anabolic environment and to support the proper functioning of the immune system. The high dose of dextrose is part of an efficient transport system. After consuming portion of the Trans-X Professional body's insulin response will be sufficiently quick and strong that the use of the supplied active compounds will be maximized. Moreover, taking the Trans-X in the key moments of the day, eg. After training or before bedtime, you can be sure that you fully restore the depleted glycogen stores.